Deadly crash in New Castle, Del. Rick Williams reports during Action News at Noon on January 11, 2019. NEW CASTLE, Del. (WPVI) -- Investigators have now identified a man killed in a fatal crash in New Castle County. But they need help finding his family. 54-year-old Esteban Guadarrama-Garcia was struck and killed on Thursday night on Southbound Route 13 near Route 40. Police identified him by his driver's license, which was from Mexico. Investigators are hoping someone can help them locate his next of kin. Anyone with information about the victim is asked to contact Cpl. J. Breen of the Troop 2 Collision Reconstruction Unit at 302-365-8486. The driver who struck Guadarrama-Garcia stopped at the scene, police say. They do not believe speed or impairment on the driver were factors in this crash. 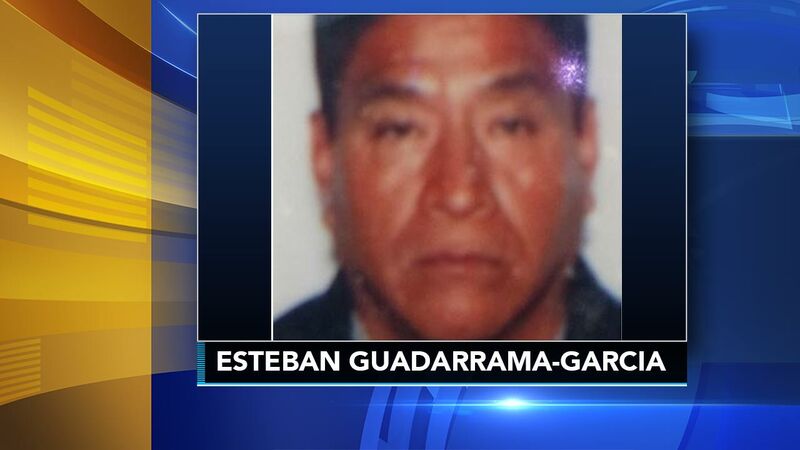 Police say Guadarrama-Garcia was not crossing at a marked crosswalk.